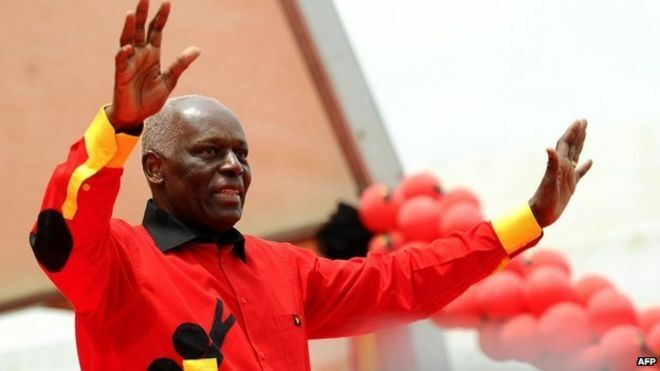 Luanda – Angola goes to the polls on Wednesday in a historic election marking the end of President Jose Eduardo Dos Santos’s 38-year reign, with his party set to retain power despite the country’s economic crisis. Lourenco, 63, like the current president, has proved a dour presence during the campaign. He has focused in his speeches on vowing to “fight against corruption,” “create jobs” and “make Angola better”.